Volleyball competition will take place at Harlem High School from 10 a.m. to 4 p.m. Saturday, Oct. 24, and 8 a.m. to 2 p.m. Sunday, Oct. 25. Equestrian competition will take place at BraveHearts at the Bergmann Centre in Poplar Grove from 9 a.m. to 4 p.m. Saturday, Oct. 24, and 8:30 a.m. to 1 p.m. Sunday, Oct. 25. More than 550 volleyball athletes will be competing in traditional team, modified team or Unified team play, with 66 athletes competing in the individual skills competition. The individual skills competition involves different skill tests that the athletes participate in including forearm pass, overhead set and serve. 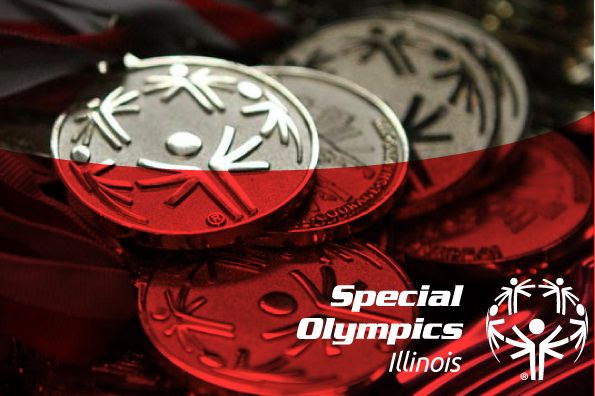 Unified teams include players with and without intellectual disabilities that compete against other Unified teams.